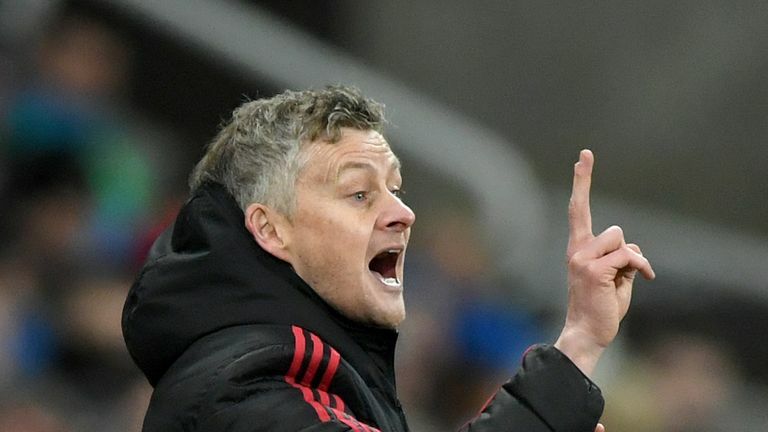 Manchester United caretaker boss Ole Gunnar Solskjaer offers an injury update on his team ahead of Saturday's FA Cup third round tie against Reading. Paul Pogba may not feature in Manchester United's FA Cup tie with Reading on Saturday due to injury, Ole Gunnar Solskjaer has confirmed. Pogba has been in sensational form for United since Solskjaer's arrival at the club, scoring four goals in four games under the Norwegian. But he could miss Reading's visit to Old Trafford, while fellow midfielder Marouane Fellaini is also battling to be fit for the game. Defenders Marcos Rojo and Chris Smalling, who are yet to feature under Solskjaer, will not play as they continue their recovery from injuries. "Rojo, Smalling they're out," Solskjaer said, when asked for an injury update ahead of the third-round tie. "I'm not sure if Paul is going to be ready for this one. He got a knock against Newcastle. "Hopefully Fellaini will get through the training session but [otherwise] we are more or less a full squad." United caretaker-boss Solskjaer made it four wins in four after his side won 2-0 at Newcastle on Wednesday night. Romelu Lukaku came off the bench at St James' Park to score the opener with his first touch of the game, while Marcus Rashford was teed up for United's second by fellow substitute Alexis Sanchez. 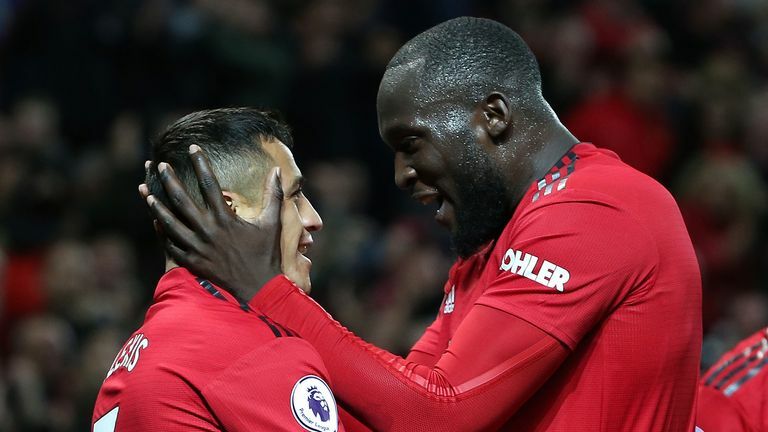 Solskjaer confirmed both Lukaku and Sanchez are likely to start against Reading, after the duo's decisive appearances at Newcastle. "There will be a few changes [for the game] and they will [all] get a chance," Solskjaer said. "Some of them are itching now to play, of course. [I want to] get Lukaku a start, get Sanchez a start. That's important for them because they need more game time." "We're about winning trophies of course," he said. "The FA Cup final is such a fantastic final. I played in the 1999 one at Wembley and, after having watched so many finals as a kid, to be able to make that long walk up from the dressing room to the pitch was fantastic. That's what we hope for."